Part-4 Increase & decrease. (YOU ARE HERE). This is going to be an important step to be able to follow crochet patterns. For this I’ve used the easiest possible way to increase/decrease to make it accomplish-able without much thought or frustration. I don’t want you to grab your hair in frustration or close the tab before even mastering one of the skills. 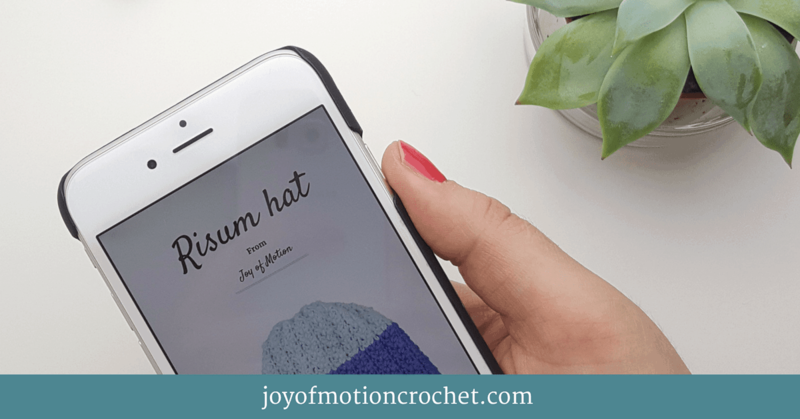 When you’re comfortable with increasing/decreasing in this easy way you’d be able to start crocheting the sweater designed especially for this tutorial. To increase the number of stitches while you crochet, it is most common to do more than 1 stitch in the stitches from the previous row. If you do 2 stitches in a stitch from the previous row you have ultimately increased by 1. You can increase by as many as a crochet pattern instructs you to do, but with many stitches (more than 2-3) in one stitch you will quickly get a round or circle shape. There are many ways to decrease the number of stitches in crochet. However the easiest way to do so when you are starting out is simply to skip a stitch from previous row. Depending on the yarn & crochet hook size the visibility of the decrease variate. 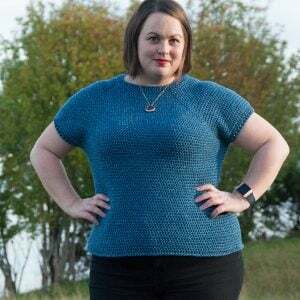 When you’re comfortable with increasing & decreasing you should start crocheting the sweater designed for this beginners guide to crochet, the Trio sweater. It’s as mentioned in parts 1-3 of the tutorial available for free. 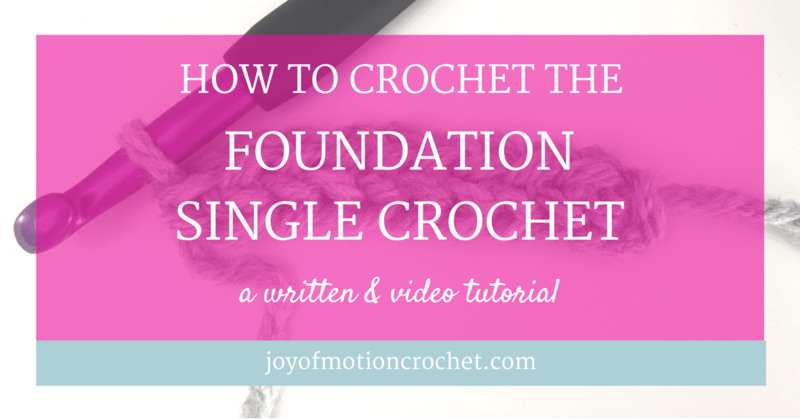 You can download it together with the crochet workbook for this tutorial. Next part of the tutorial is all about how you’ll finish up the sweater & how you’d assemble the 4 parts of the sweater easily. 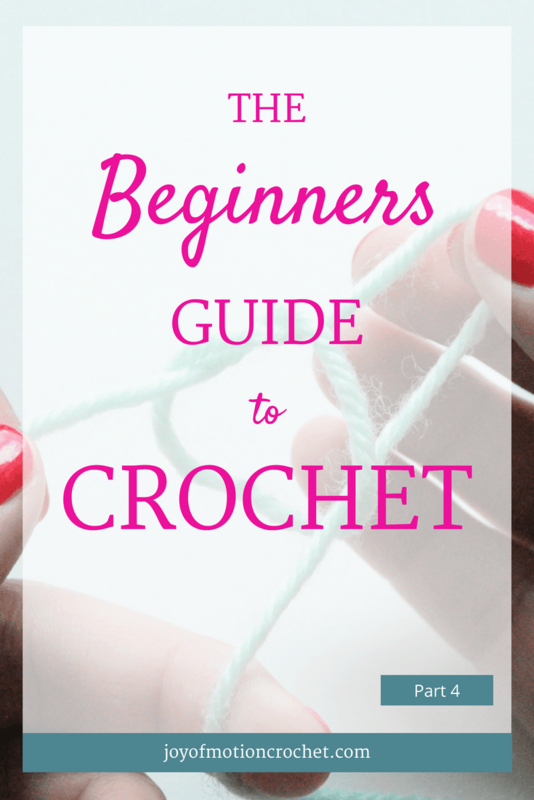 I challenge you to start making your very first crochet sweater!